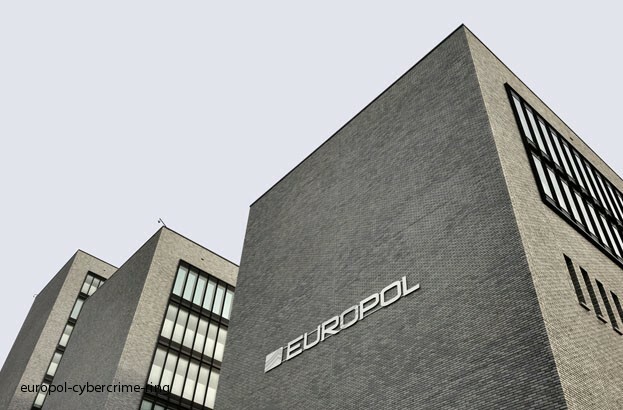 Europol’s European Cybercrime Centre has arrested 49 suspects in a joint international operation targeting the takedown of a major cybercrime ring, reports Tripwire. The Cybercrime group is said to have had members across Europe, including in Italy, Spain, Poland, Belgium, Georgia and the UK. The suspects are believed to have breached corporate email accounts to commit financial fraud worth €6m, diverting payments from business customers. Europol has identified the crime as a man-in-the-middle attack, involving repeated computer intrusions through hacking, malware, and social engineering techniques. As well as the 49 arrests, V3 notes that Europol was able to search 58 properties as part of the operation, confiscating laptops, hard disks, telephones, tablets, credit cards and cash, SIM cards, USBs, forged documents, as well as bank account documents. The operation was coordinated in collaboration with EU judicial agency Eurojust, which said the arrests are evidence of how several EU bodies can bring good results by working together. “Yesterday’s action against cybercriminals yielded excellent operational results and demonstrated that several EU bodies and national authorities, joining forces, can together successfully combat one of the most difficult-to-detect forms of modern criminality,” said a Eurojust statement. Earlier this year, Europol managed to successfully shut down the Ramnit botnet said to have affected around 3.2 million computers, as previously reported by We Live Security. Batman v Superman: Dawn of Cybercrime Justice?